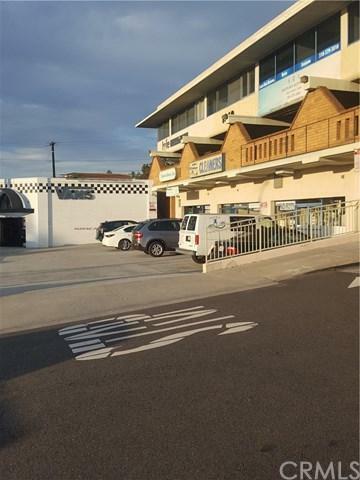 Prime location - directly next door to Vans Shoes on Pacific Coast Hwy. There is parking directly in front and in the rear with a total of 24 parking spaces for 9,300 sq. 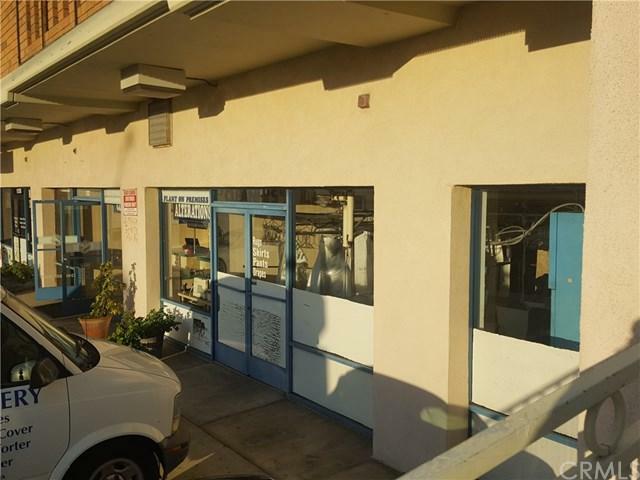 ft. of retail and office. 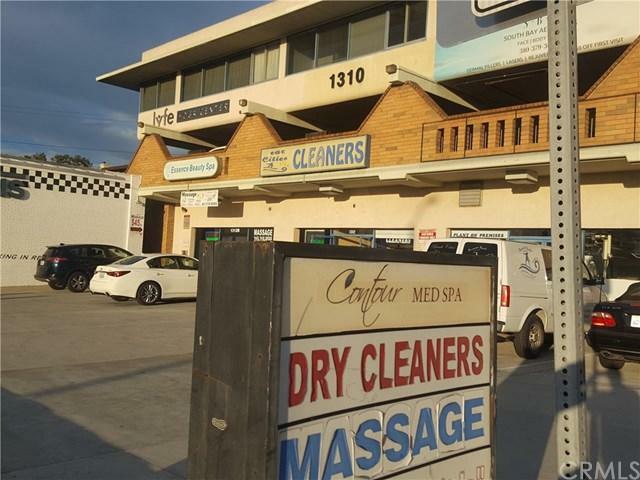 The space is currently occupied by a cleaners with a month to month lease. Easy to show with 24 hr. notice.